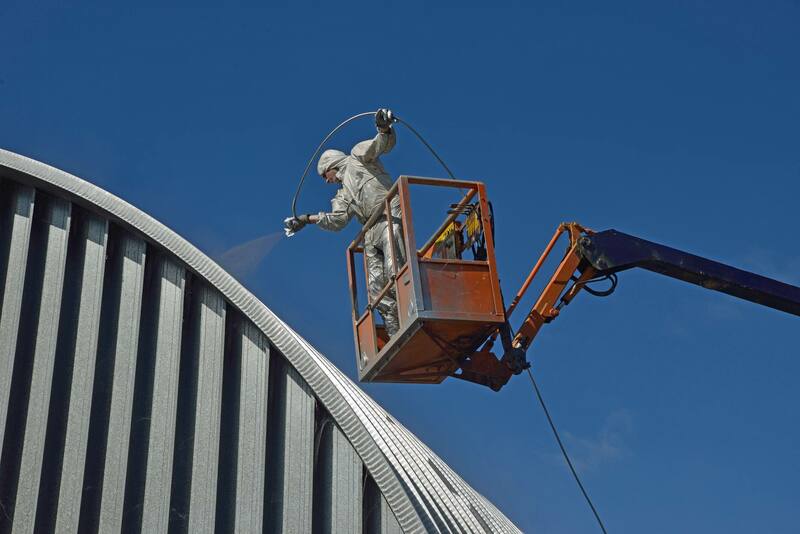 Services Plus provides high-quality, efficient interior and exterior commercial painting services for businesses. Looking to hire painters for your office or warehouse? 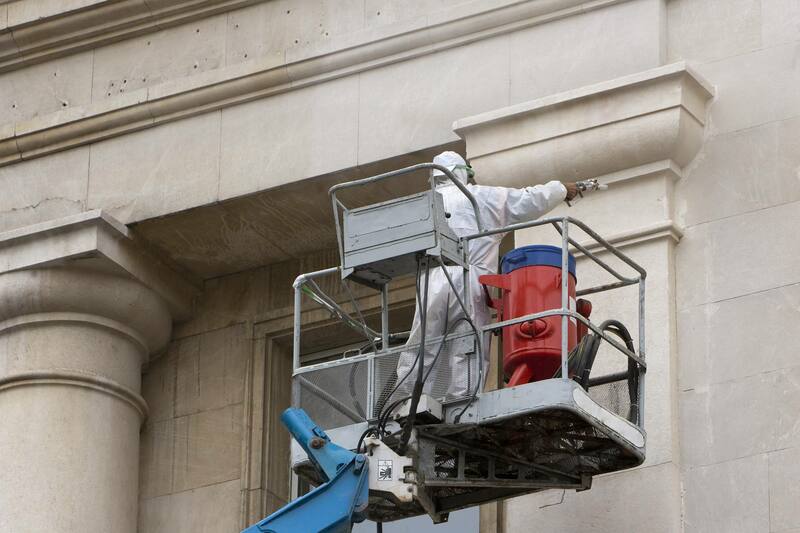 Services Plus offers interior and exterior painting services for companies of any size. 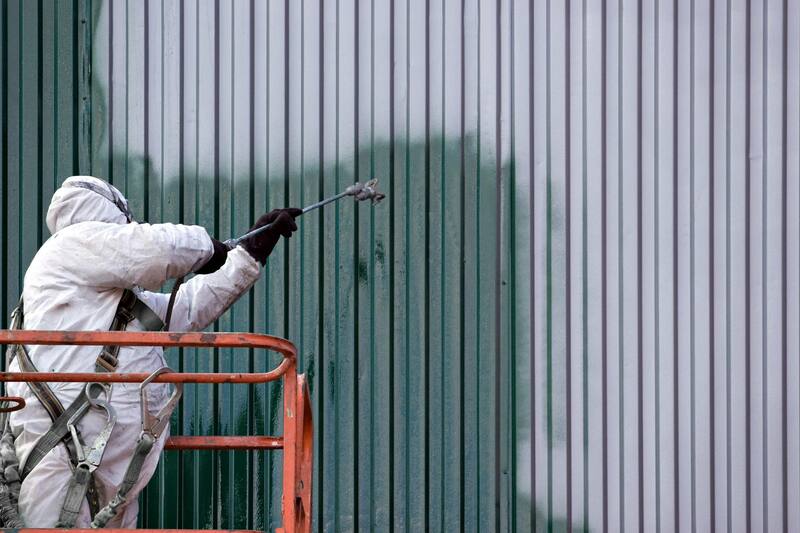 Whether you need commercial painting for a warehouse, fitness center, retail location or apartment building, our expert painters and 3-year limited warranty ensure you’ll be able to complete your project on time at reasonable rates and with the highest level of customer service available. 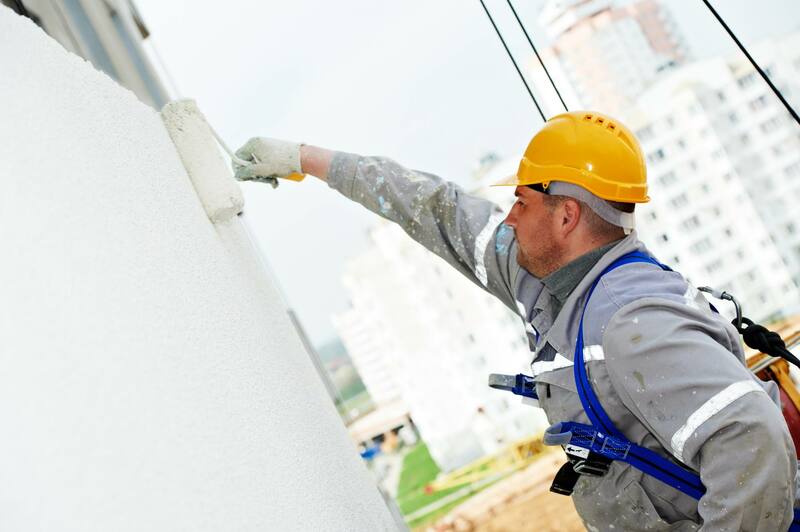 We maintain a large crew of insured, bonded and licensed painters who are available to accommodate virtually any business, any budget and any timeline. Before we get started, we’ll do a walk-through to assess the current condition of the walls. If any repairs are needed, we’ll fill holes and cracks, the prepare your space to prevent any damage or mess during the job. For your convenience, we use paints that contain low or zero volatile organic compounds (VOCs) to ensure no harsh odors or dangerous fumes will remain after painting is done. Once our team completes the job, you’ll be able to begin or resume using the space right away. As a business owner, you have a full calendar and no time for inefficient contractors. That’s why Services Plus makes commercial painting simple. You can trust us to always start and finish on time, and to never go outside your set budget without consulting you first. In addition, our crew is always on standby and ready to scale up or scale down as needed. 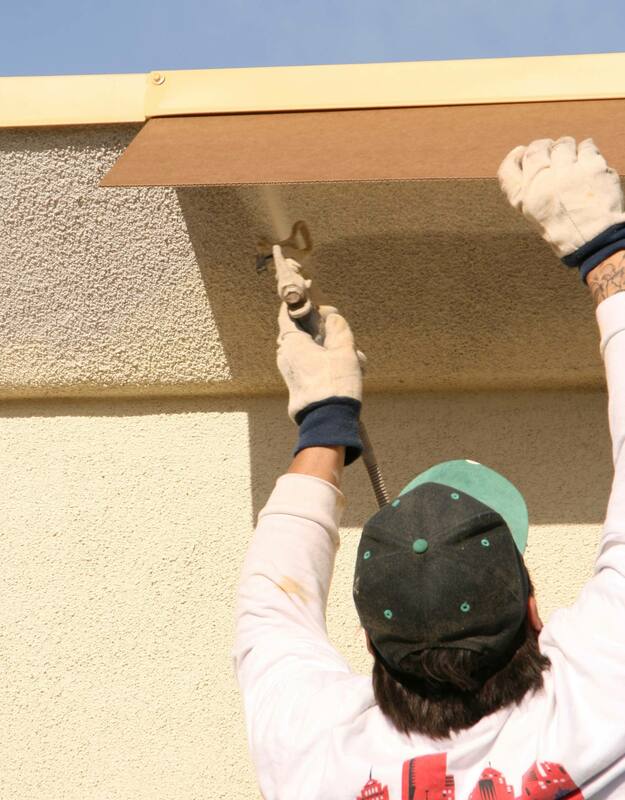 And whether your project takes a few days or a few weeks, our uniformed painters maintain a friendly, courteous and professional demeanor from start to finish. Through clear communication and a deep understanding of commercial painting needs, Services Plus can deliver the results you’re looking for. A fresh coat of paint can help make the space feel like your own, improve visual appeal for customers and employees and update an outdated workspace, creating a facility you’re proud to work in. Let Services Plus handle your interior or exterior commercial painting project, so you can focus on running your business. We’re based in Holliston, MA and serve the surrounding communities, including Medfield, Sudbury and beyond. Give us a call at 508-309-7069 now to set up a consultation and receive a free estimate.